whats the point of this post? you haven't covered ets or perrin or vivid racing who have one of the biggest inventory of evo parts i've seen? just not following the point of this list? It's simply a list of some of the parts available for the Evo X with direct hyperlinks to the product pages (from the States). 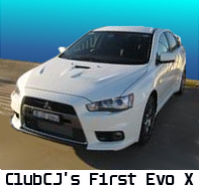 It's by no means complete or exhaustive but it does provide a starting point for people who don't know what's actually available for the Evo X.
nice find.... Nick we all know there is a million and one things available for the X.... When you down the Gold Coast next? probably in a couple of weeks on my way to newcastle mate. what happened to you coming to the cruise yesterday? How many more lighter parts have they got for Evo's? There's a lot of lightweight parts for the Evo. you just have to browse around and look for them or ask any company if they make them? Pretty much everything on the Evo X RS is lighter. The AMS harness bar is no longer available. Regardless, one item less for a hundred more out there. There are so many aftermarket parts for the Evos out there....reading this post is making me jealous actually. 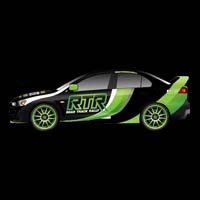 McCoy wrote: Pretty much everything on the Evo X RS is lighter. 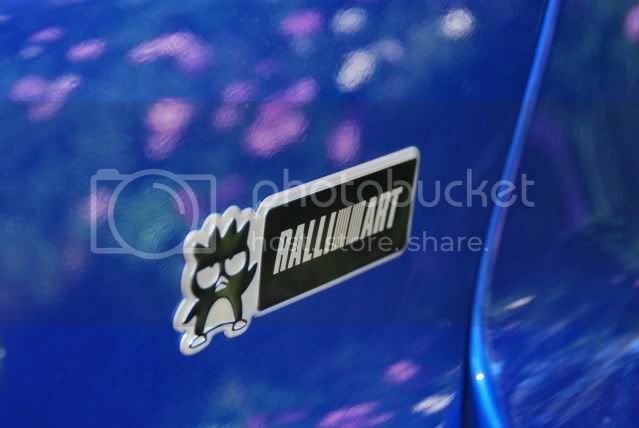 Enough weight loss to bring a FWD Lancer in around 1100-1200 mark or less? Apart from the Evo intake, the parts that make your Evo's lighter are what I interested in. The RS is about 80kgs lighter than the GSR in total. But would those parts be street legal on a GSR/MR?